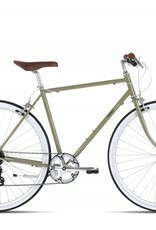 The Bobbin Noodle is a stylish urban bike. 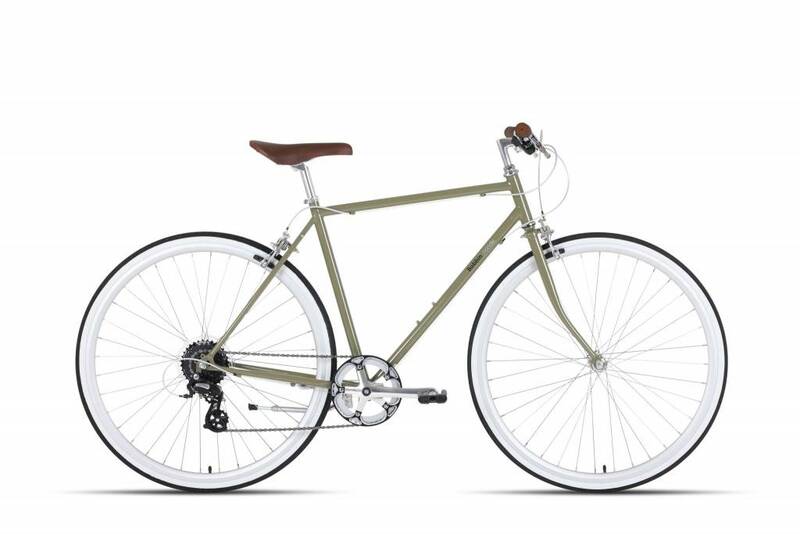 The sleek steel frame sits on 700c wheels wrapped in 700 x 32c tyres and runs an 8 speed Shimano gear system. The flat straight bars give a sporty feel whilst the lipped chainwheel will help protect your clothes, it will even stand proud by itself as it comes equipped with a kickstand. Ready to take mudguards and rack of your choice. The 8 speed model is available in Moody Blue or Rifle Green - there is also a single speed/fixie option available in Charcoal.